The perfect substitute for venues that don't allow naked flames. 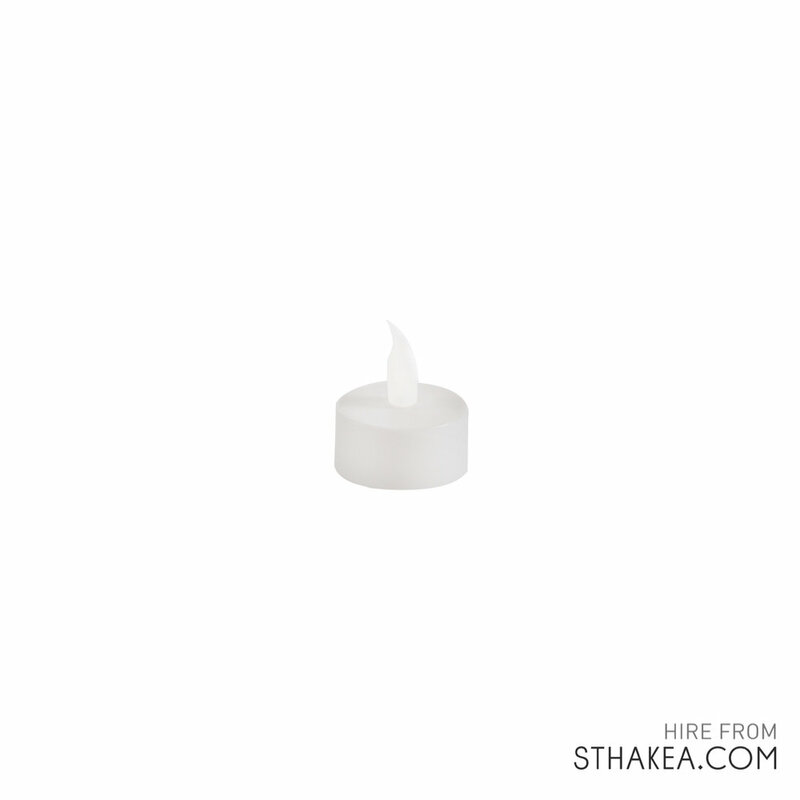 These tealights still create the amazing ambience of candles, without the risk. Includes battery. On off switch beneath candle. The perfect substitute for venues that don't allow naked flames. These tealights still create the amazing ambiance of candles, without the risk. Includes battery. On off switch beneath candle.